The Nigerian National Petroleum Corporation, NNPC on Wednesday stepped up measures to eliminate the noticeable fuel queues in some petrol stations across some major cities in the country with the injection of additional volumes of premium motor spirit, PMS to enrich product availability in the affected areas. 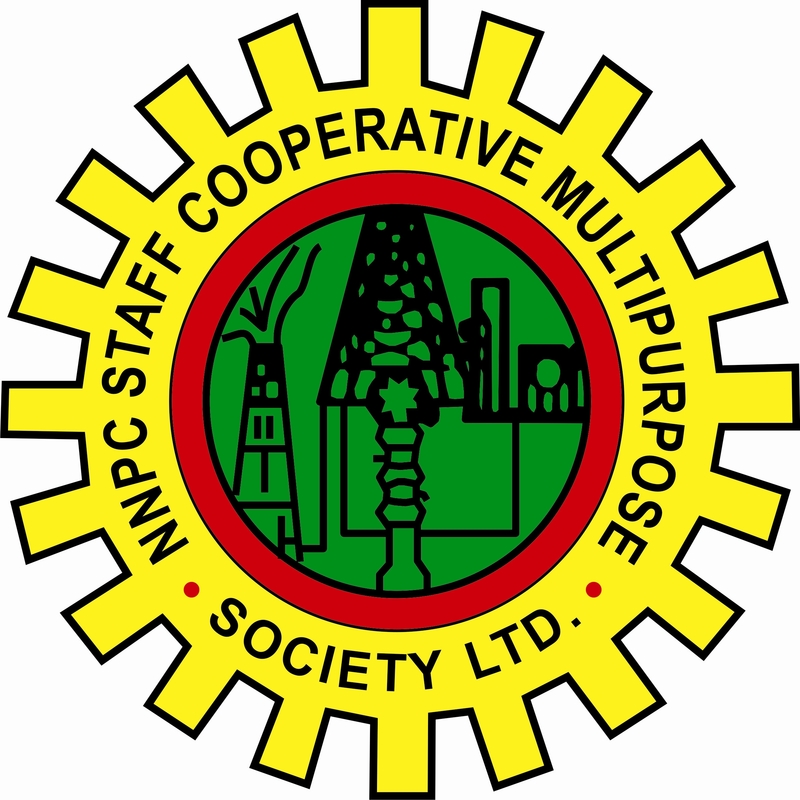 The NNPC in a release stated that in line with its drive to ensure zero fuel queues ahead of the forthcoming yuletide and beyond, the Corporation is working assiduously with its downstream subsidiary company, the Pipelines and Products Marketing Company, PPMC and other downstream players to consolidate the prevailing stability in the supply and distribution of fuel nationwide. 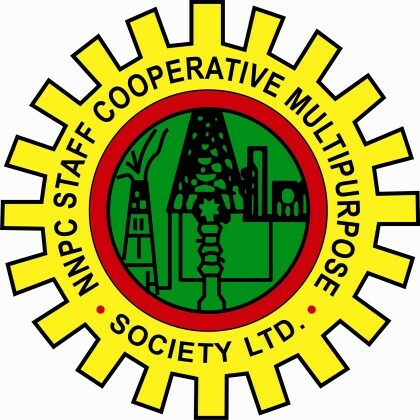 “Apart from increasing the volume of products distributed to stations across the country, inspection team from the PPMC have been commissioned to go round our operational areas to ensure compliance with laid down rules regarding loading and product evacuation across board to eliminate hoarding and other vices detrimental to the free flow of products,’’ NNPC said. The Corporation noted that the initiative to ensure zero fuel queues has been bolstered with the approval by the Federal Government for the immediate payment of N413 billion to oil marketers as outstanding payment for subsidy claims.